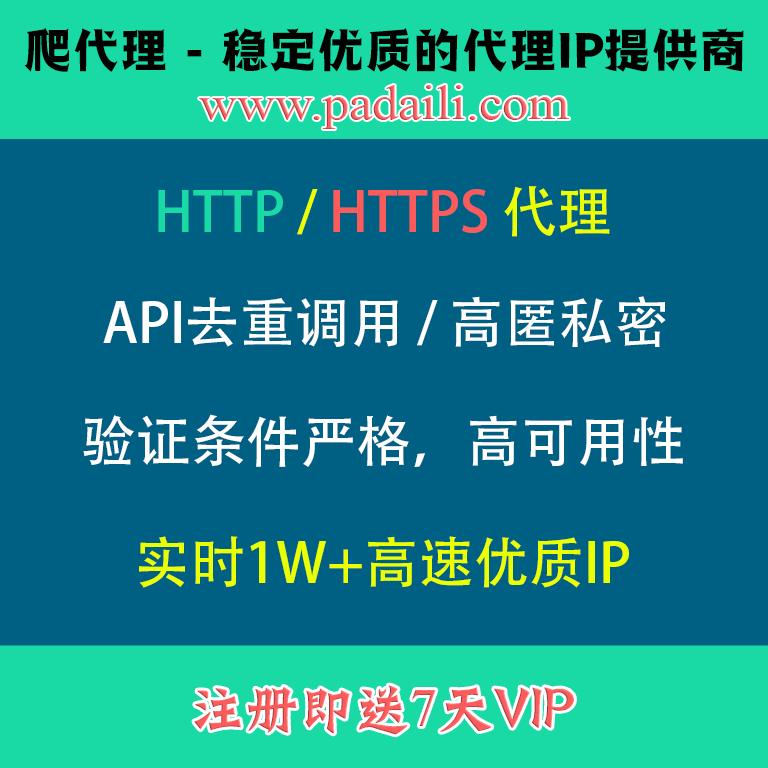 Thank you for downloading WinMTR v0.91! 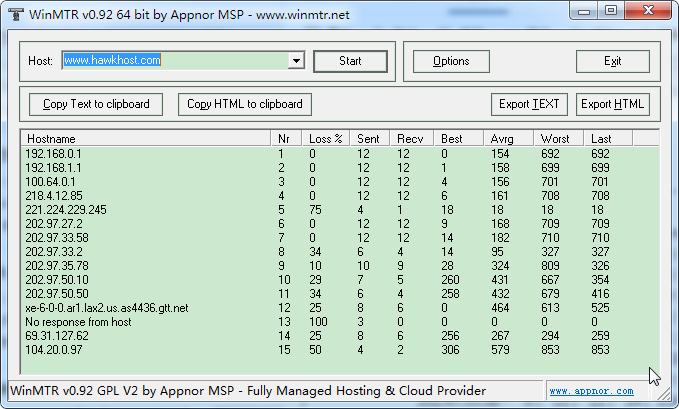 WinMTR is a free MS Windows visual application that combines the functionality of the traceroute and ping in a single network diagnostic tool. WinMTR is Open Source Software, maintained by Appnor MSP, a fully managed hosting & cloud provider. It was started in 2000 by Vasile Laurentiu Stanimir as a clone for the popular Matt’s Traceroute (hence MTR) Linux/UNIX utility.